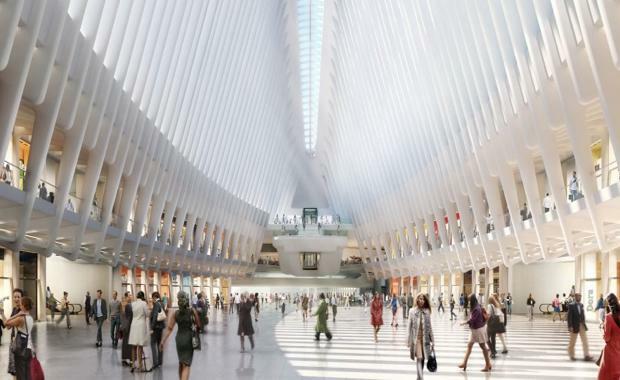 August 2016 will mark an auspicious occasion for Westfield as its World Trade Centre shopping precinct in Manhattan will finally open its doors to the public. The precinct is set to change the game in shopping and interconnectivity with other services. It has been the dream of Westfield Chairman Frank Lowy to see this project up and running in Manhattan for over a decade. Stepping away from the typical ‘food court’ that we all come to expect, the property also includes fine food and dining options like fresh food and gourmet grocer Market Lane, the renowned London steakhouse Hawksmoor, bakeries and sweets from Lady M. and Epicerie Boulud. Artisanal coffees, pop-ups, and first-to-market restaurateurs will also be available. Much of the foot traffic will not be exclusively centred around shopping, because the Westfield World Trade Center is also the port of entry to Lower Manhattan. 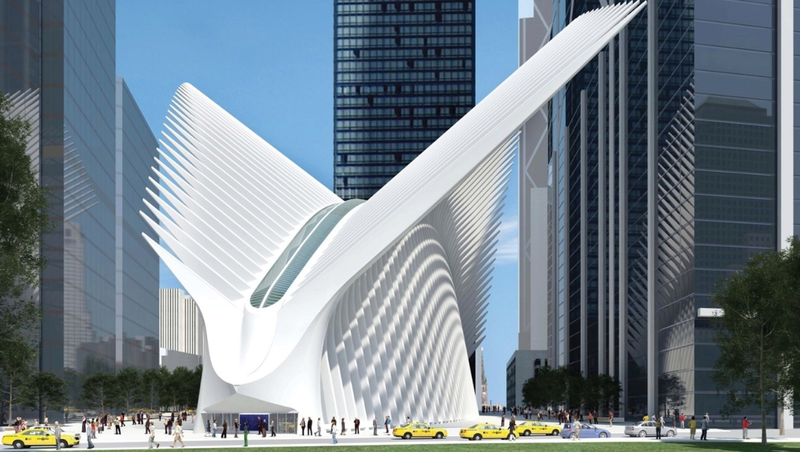 Thanks to its major centrepiece known as ‘The Oculus’, the Westfield will provide connections to 13 subway trains and a number of ferries coming and going from Manhattan to New Jersey and Brooklyn. As Lower Manhattan's new meeting point, Westfield World Trade Center will be the gateway to points of interest like the 9/11 Memorial and Museum and 1 WTC Observatory. The Oculus will see around 60,000 neighborhood residents, 300,000 daily commuters and an additional 15 million global travelers, expected to converge by 2017. Westfield first won the lease for the World Trade Center retail precinct in 2001, but it was six weeks before the September 11 terrorist attack. After the tragedy of the Twin Towers’ collapse, Lowy told AFR Magazine that the voices of Australian businessmen understandably did not carry much weight, and he was determined not to be “obstructionist or in the middle”. Westfield sold the lease on the site back to the Port Authority in 2003 but were determined not to give up on the dream. However, the struggles continued as the Port Authority dug in its heels while real estate development and investment firm Silverstein Properties made it difficult for Lowy to proceed with his original creative objectives. The butting of heads between Lowy and Silverstein Properties’ president Larry Silverstein was particularly damaging, as the two had been friends for several years. They had met in the late 80s and it was actually Silverstein that prompted Lowy to go to New York. The conflict between Westfield’s creative retail vision and Silverstein’s other development priorities continued until planning was finally settled, with Lowy settling for less site space than the original 40,000 metres. Despite the drawbacks, the new precinct is a particular victory for Westfield, as its construction and upcoming opening represents a determination and resilience against the terror that set it back. Under constructionThe shopping centre’s official opening on 16 August will be marked by a private party but will also open up to a free “Family Day” celebration. The celebration will be open to the public, and will include hourly performances in the Oculus and samplings from food vendors for the entire afternoon. However, the celebrations and the precinct itself will not easily dismiss 15-year-old memories of the tragedy of the 9/11 terrorist attacks. As a sign of respect, Westfield have collaborated with the 9/11 Tribute Center and HEART 9/11, along with support from the National September 11 Memorial and Museum, to invite the families and individuals who have a special connection with the World Trade Center site to participate in the day's celebration. Images sourced from Westfield Corporation.